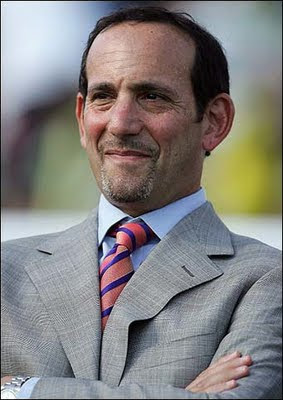 The Commishioner of Major League Soccer, Don Garber, answered questions and took phone calls on the October 30th broadcast of Fox Football Fone-In. The topics covered include: Single Table, Schedule alignment with the European Leagues, Collective Bargaining Agreement. Click on the widget above for Garber's segment (approx 20 minutes). Thanks Rafael! I've put it up.